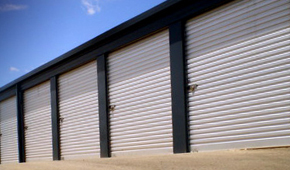 Gawler Self Storage is a family owned and operated facility since its establishment in 2001. 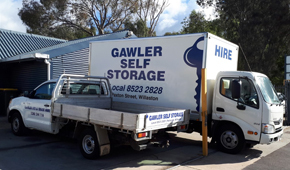 At Gawler Self Storage we specialize in undercover, secure storage units for anything from household items, to cars, boats and caravans. Come and visit our showroom for more information on self storage, and while you’re there, have a look at our extensive range of boxes and packaging, and ute, truck, trailer and container hire. At Gawler self storage, we know how stressful moving can be, so come and see us for stress free service and solutions.